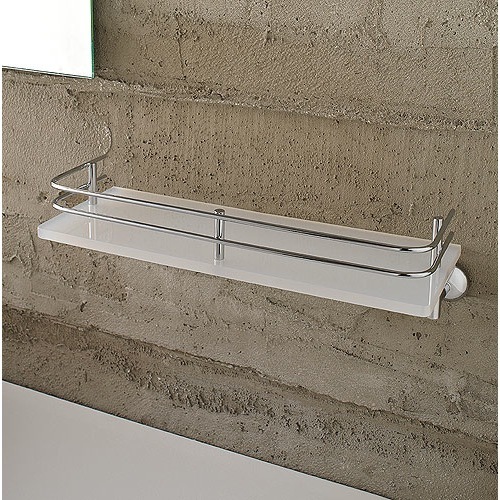 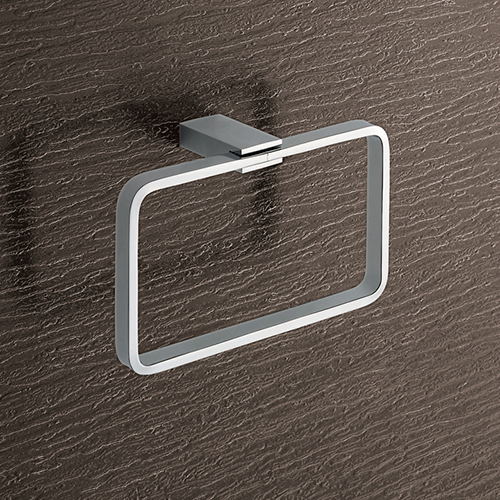 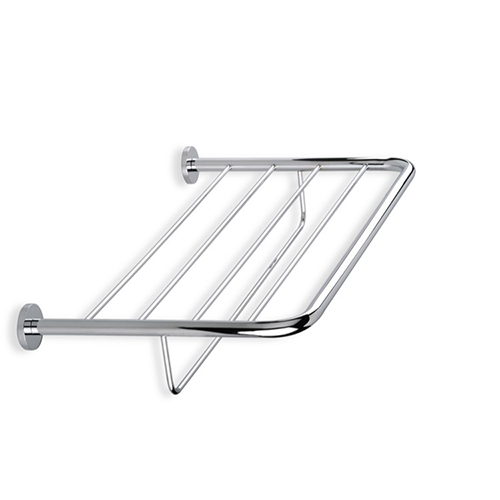 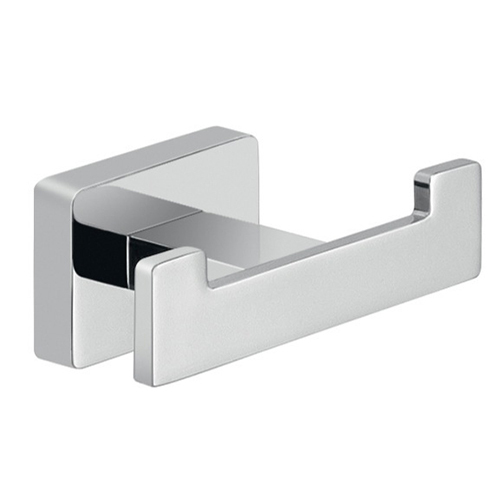 Shop our selection of bathroom hardware. 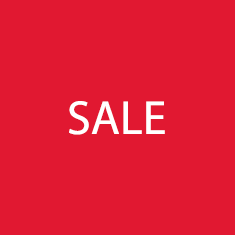 Save an additional $15 on orders over $300 with coupon 'SAVE2019'. 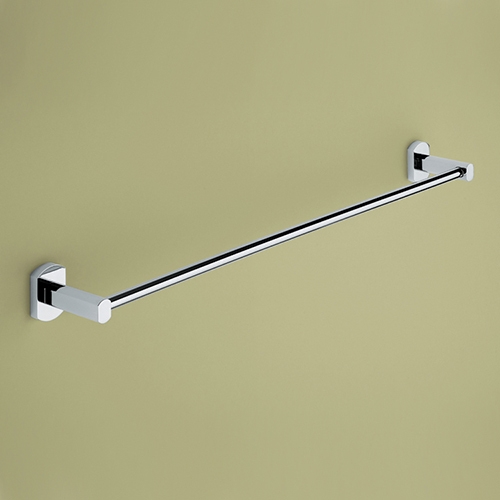 Bathroom hardware includes all the little finishing details that can really make a difference in your bathroom design's cohesion. 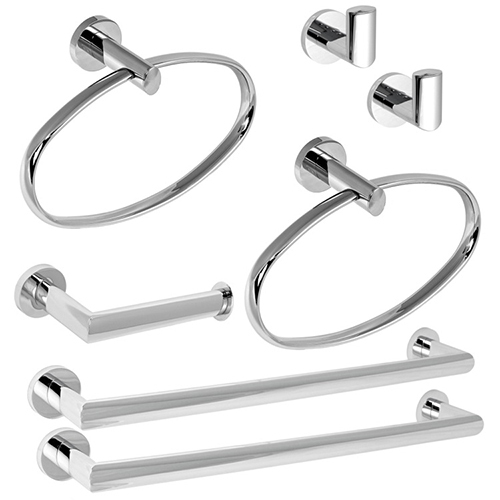 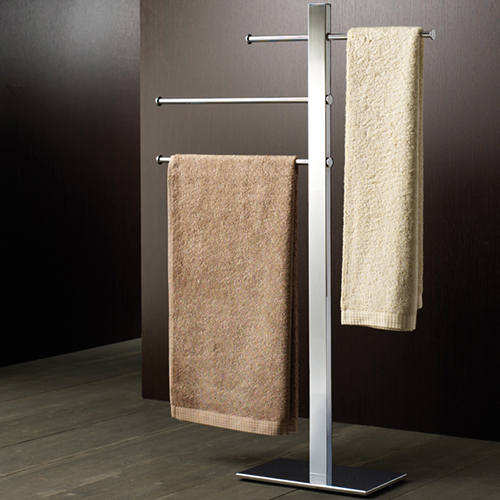 The simplest approach to shopping for bathroom hardware is to go for a coordinating set, which ensures everything from your robe hooks to towel bars look unified. 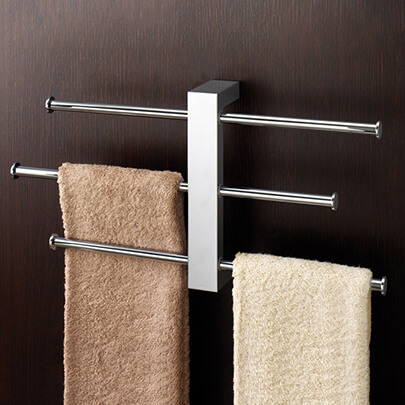 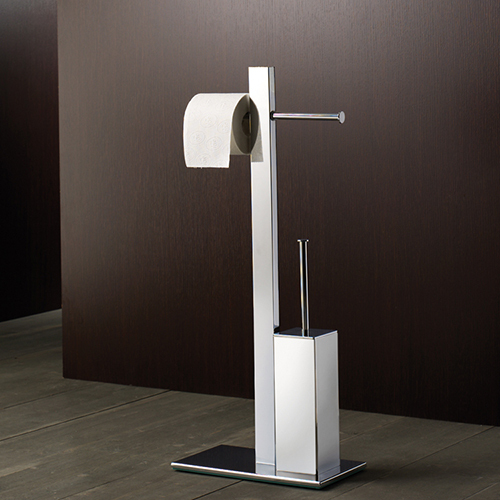 You can also mix and match bathroom hardware in a similar finish, like a toilet paper holder and towel bar in a chrome finish. 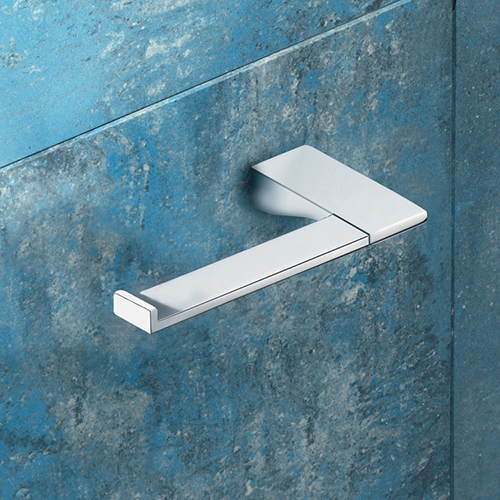 Have fun with your bathroom hardware - with modern and vintage-inspired styles to choose from, it's an easy way to transform the overall vibe of your space. 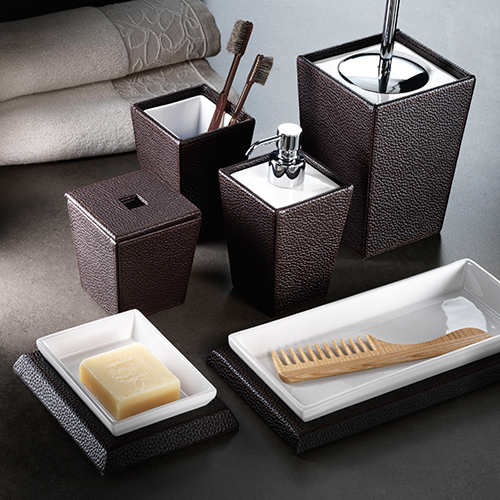 Start shopping today and get free shipping on all orders over $99!